 W200 SX - Smart Lifestyle Solutions Pty. Ltd. Create ambient lighting features using the the sculptural design of the W200 SX Curve wall light. Pair it with its larger counterpart the W900 SX Curve to design a fully adjustable, artful array of curve-shaped fittings and beams. Play with the the contrast between light and darkness by adjusting the arched form of the W200 SX Curve to project its Tru-Colour beam and cast shadows in any direction you please.